Generally it is important to have an independent engineer and adjuster to be certain that your insurance covers all damage and all repairs. 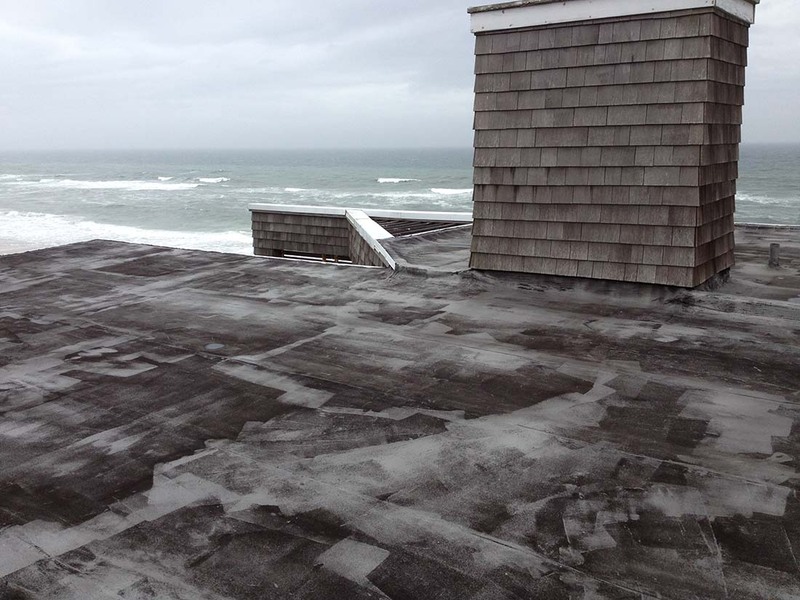 Schmitt Engineering has extensive experience assessing storm damage caused by wind or water. 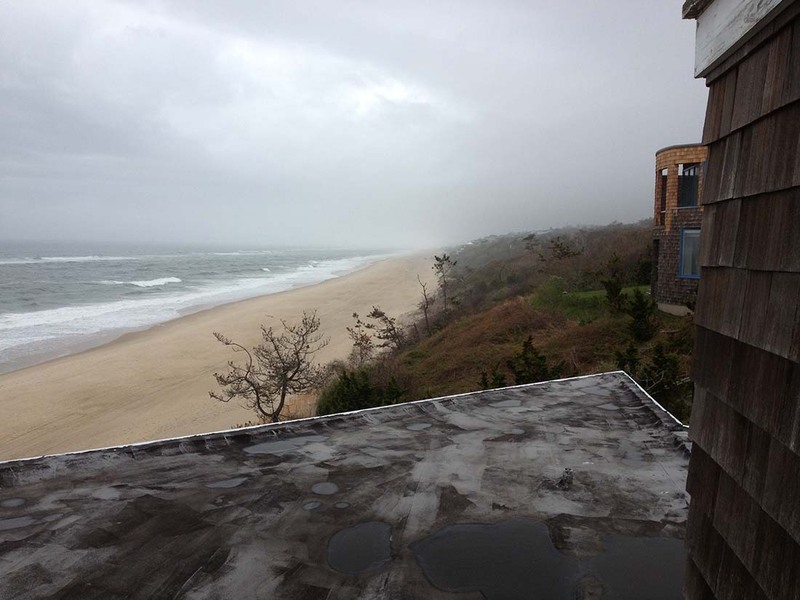 We help resolve insurance disputes by providing independent assessment of damages and determination whether the damage was caused by wind or flooding. Schmitt Engineering also has experience with emergency inspections and evaluations to prevent roof collapses due to heavy snow loads. We can help with immediate steps to mitigate excessive snow loads and if necessary, specify temporary shoring to allow normal activities to continue. 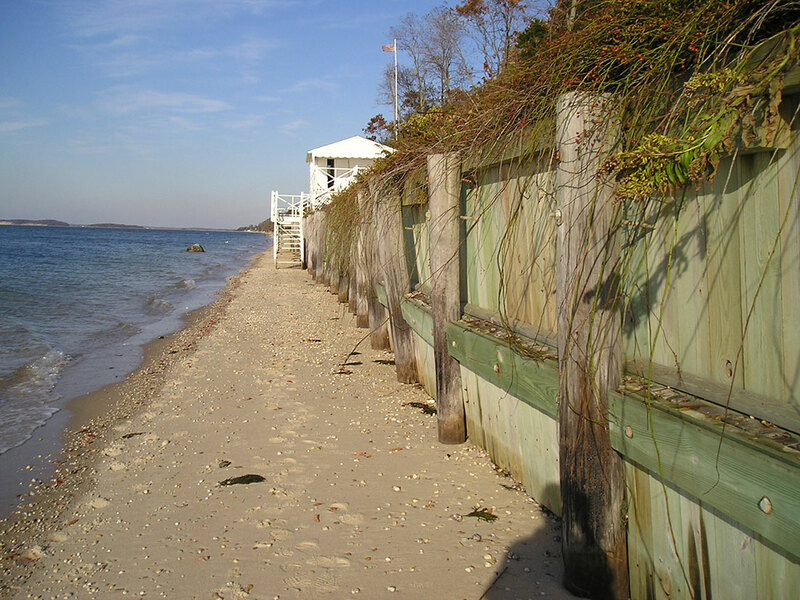 During Schmitt Engineering’s 40 years of practice we have designed many retaining walls as well as coastal bulkheads. This provides us with extensive insight when investigating failures. Schmitt Engineering has designed spread footings, concrete, concrete block and pile foundations for raising buildings to comply with FEMA flood plain base elevations. This includes “break away’ walls where flood surge is a possibility.